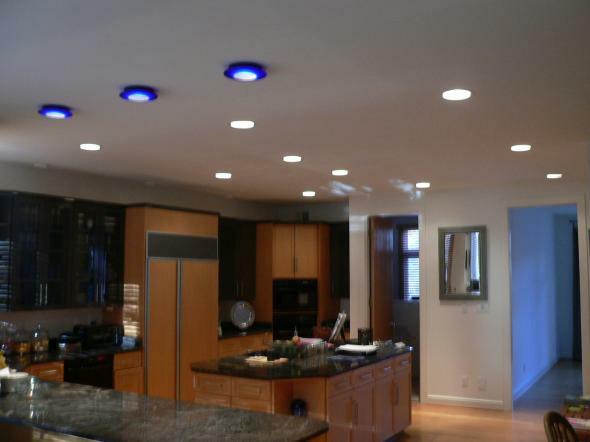 Certified Electrical Technologies (CET) is a full-service electrical contracting firm serving residential, contractor, retail, real estate, and commercial clients in Suburban Maryland, Northern Virginia, the Pittsburgh, Pennsylvania metro area, and Washington, D.C. Since 1979, CET has been committed to providing the latest technology, highest quality products and superior customer service. Our goal is to provide Total Customer Satisfaction. CET offers fast, efficient scheduling, excellent service by highly-trained technicians, and competitive pricing. This strategy is what sets us apart from our competition and has made us leaders in the Electrical Service industry. At CET we are especially proud of our outstanding staff comprised of highly trained electricians and engineers. Our staff has been personally recruited for their particular expertise, integrity and commitment to excellence. These qualities make them CET’s most valuable asset and ensure our clients of total satisfaction. We have locations in Northern Virginia, the Maryland Suburbs including Montgomery County, Frederick County, Prince Georges County, Howard County, Anne Arundel County, Baltimore County, Charles County and the Pittsburgh, Pennsylvania suburban area. 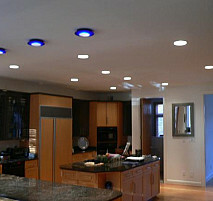 Certified Electrical Technologies is ready to complete your electrical service or remodeling project in MD, VA, PA, or DC. 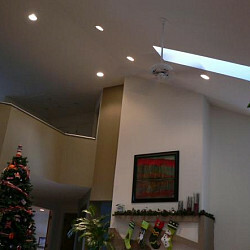 We specialize in Electrical Service & Remodeling. These services include: Service Upgrades, Panel Replacements, GFI Receptacles, Smoke Detectors, Lighting Upgrades & Installation, Lightning & Surge Arrestors, Home Automation, Troubleshooting, Ceiling Fans, Emergency & EXIT Lighting, Circuit Breaker Panels, and Heavy Ups. 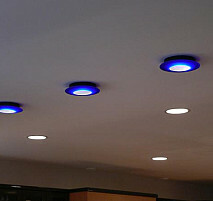 Please give us a call for a free estimate on any of your electrical needs. Work Description: Replaced a motor in my attic fan. Work Description: He said that there were two lose common (white) wires in the control panel. Comments: He was very helpfull and anwsered all of my question. I would recommend him to a frined. Comments: Took my information on the symptoms of the problem, checked the 2 circuits for leaks, then found the problem at the overload protection box. Worked quickly and knowledgeably. Left a clean site. Work Description: Repaired ground wire. Had previously been a very sloppy job, resulted in being cut by lawn mower. Rewired, very neatly, close to house. Comments: Tech was on time, very nice, explained what needed to be done, and did a good job. Comments: David found the problem immediately and fixed it within minutes. I will use this company and this technician again. (2) 18" glass pendant lamp. Comments: So far - very happy with the service. 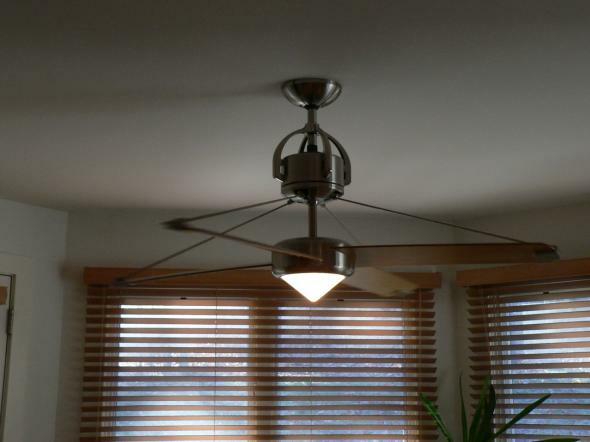 Work Description: Install two ceiling fans with lighting fixtures where there were existing overhead lights only. 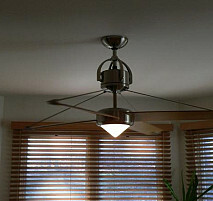 Move one existing overhead fixture to a new locations. Comments: The Electrician arrived on time and finished on time. 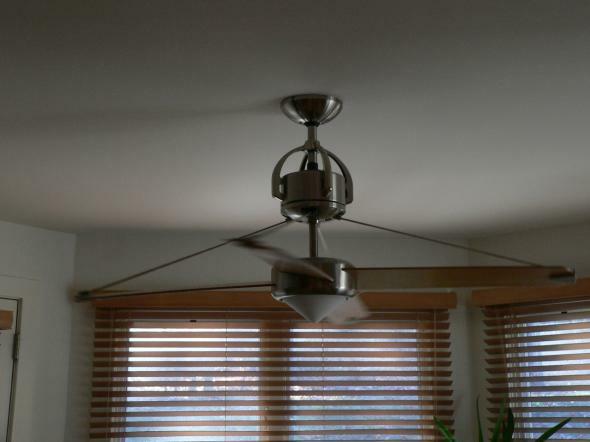 One of the ceiling fans was extremely large. I had not uncrated it yet , so I was surprised by how large it was. To me it was a two man job, but the Electrician installed a new box to hold it and installed ithe fan without hesitation. He was very professional and friendly. 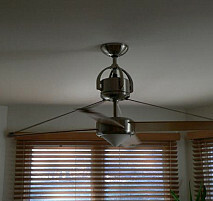 The cost price was exactly as I had been told, in spite of the surprise of the XL fan. I would recommend to anyone that needs home electrical service. Work Description: Partial electrical outage. Comments: I didn't receive any service, but I wanted to let others know that if I ever need any electrical services, I will not think twice in contacting Certified Electrical Technologies. They were so helpful, just by giving us great advice, and not taking advantage of us, by wanting to provide a service, that we didn't need. There recommendation was just to contact our power company and the problem was solved. 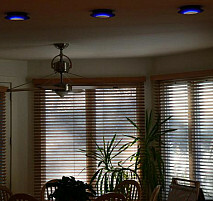 Thank you so much for recommending Certified Electrical Technologies to us. I will always use your wedside to look for any services that I may need, the providers that list themselves in your web seem very reputable. Thank you once again. Work Description: A/C and hot water heater not performing. Comments: Although it ended up just being a reset situation, the technicians spent the remainder of the hour making certain that the thermostat that caused the problem was working and programmed correctly. I will definitely use them in the future, the local gentleman Danny was personable and knowledgeable. Work Description: Install heater, exhaust fan and light (all one unit) in bathroom. Comments: Good work at a fair price. I will use them again. Comments: Rob was professional and very helpful. Work Description: Problem with electrical switch in a bathroom and to replace 3 smoke alarms. 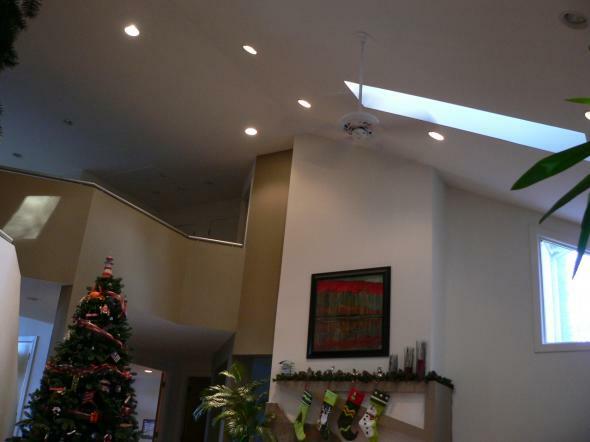 Comments: The work was good and the technician was efficient. Comments: This company was knowledgeable professional and timely. 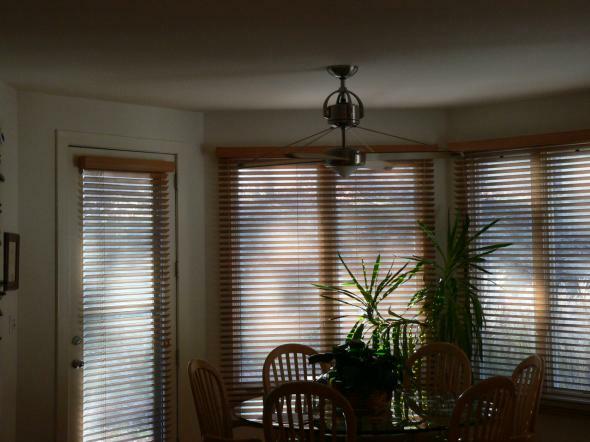 They were able to assess the issue based on the description I provided and provided an immediate resolution. I are highly recommended! Work Description: Electrical Shortage in wiring causing lights in certain areas of my house to not work. Comments: When the technician arrived to work on the problem. The lights had come back on. He did what he could to check things out but, he could provide a fix if there was nothing to diagnose. I paid the requested fee although nothing was done. A couple of days later the problem reoccurred and I called them back. They responded and the same technician arrived and was now able to troubleshoot based on the lights not working. Within ten minutes he was able to fix the problem and I was not charged anything for him coming back. Now I consider that good business! Although I did not think I should have been charged the first time because nothing was done, they did not try to rip me off by charging me to come out when the problem resurfaced. Work Description: Trouble loss of power from Dryer. 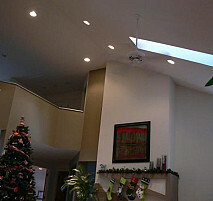 Installation of additional lighting fixtures. Comments: We are very happy with the service that we received. 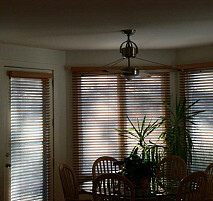 Our technician Tim Berkley is the consumate professional and we are extremely happy with the service that he provided. He is an excellent representative of his company and the Networx organization.